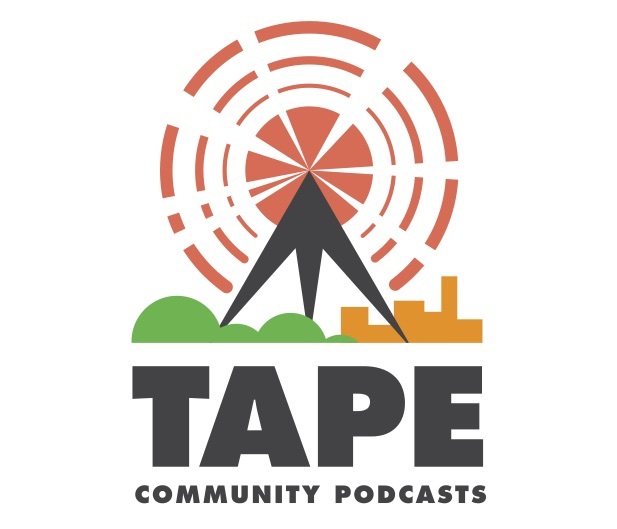 Hello everyone, this is episode 22 of the TAPE Community Podcast and our guest in this interview is Nathan Prosser from Heartland Coffee in Llandudno. We hope that you enjoy the podcast. Thanks to Craig, Debbie, Roisin, Ian T, Nicole and Steve for their amazing work on this interview with Nathan. Many thanks to Jenni for suggesting this interview.